Located high on top of Cleopatra Hill between Prescott and Flagstaff is the historic copper mining town of Jerome, Arizona, founded in 1876 it was once known as the wickedest town in the west. 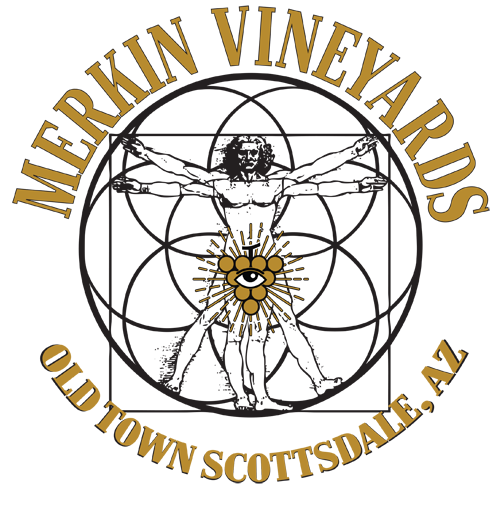 All of our wines are produced by MJ & Jen Keenan, and Tim White, from our 110 acres of Estate Vineyards in both the Verde Valley and Willcox, Arizona. from scratch using from Arizona Heirloom and Italian milled wheat flour. 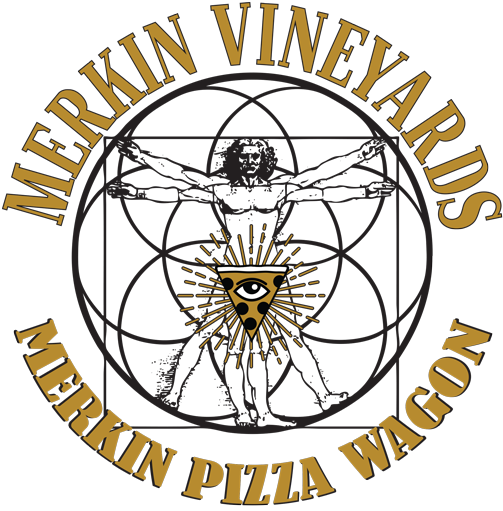 Toppings & Salads from fresh ingredients grown in the Merkin Vineyards Greenhouses, Gardens, and Orchards. We also serve Shriners Brats and Sausages, Panini and daily specials. 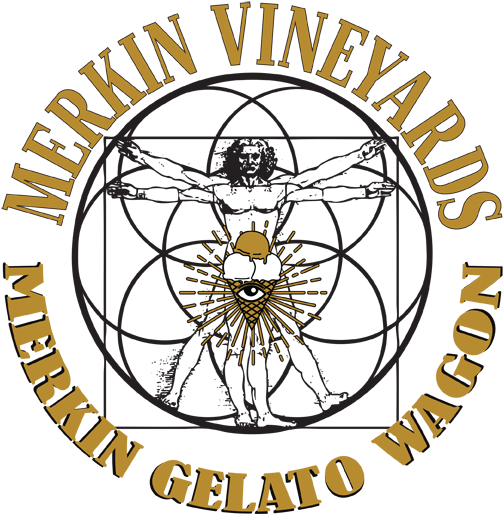 Our Mission is to ensure quality and authenticity in Arizona wine, to explore and refine our regional focus and therefore our identity, to gather and share information with each other in order to improve our grape growing and winemaking practices across all wine regions of the state, and to promote Arizona wines so they are recognized, respected, and sought-after both domestically and internationally. The Verde Valley Wine Festival is Northern Arizona’s premier local wine, food, music and community festival. 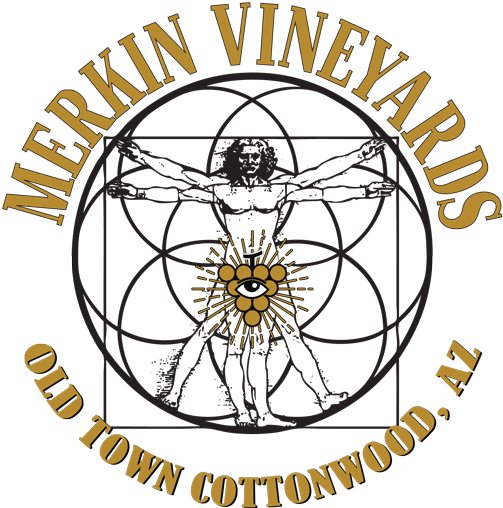 Presented by Four 8 Wineworks and the Arizona Vignerons Alliance every year on Mother’s Day weekend, the Festival showcases the best in Arizona wine, fine food, arts and culture.